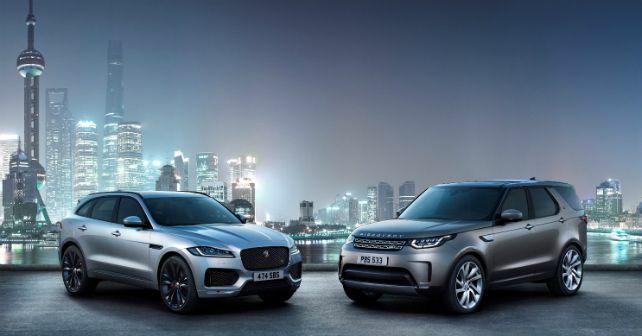 With effect from 1st April, 2019, select models from Jaguar Land Rover (JLR) will carry a sticker price which is 4 per cent higher. While most manufacturers had revised the price of their products in January, JLR seems to have held it off so far. This move comes in light of inflation and increase in input costs. Coming back to the products, the official communication only states that prices of ‘select’ models will be updated but the company hasn’t revealed which of the models will see a hike in price. Jaguar currently has five cars on offer – the XE, XF, XJ, F-Pace and F-Type. The three sedans here – the XE, XF and XJ, along with the F-Pace SUV are all locally manufactured. Jaguar’s most affordable offering, the XE currently starts at Rs 40.61 lakh while the most expensive F-Type is priced at Rs 2.80 crore. Similarly, Land Rover has 6 models on sale – the locally manufactured Discover Sport and Evoque, while the Discovery, Range Rover Sport and the Range Rover are brought to India as CBUs.